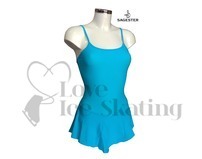 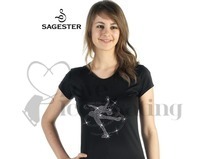 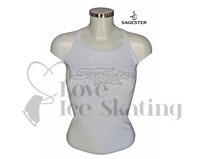 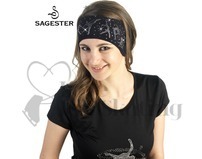 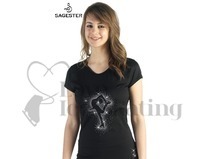 Figure skating clothing by Sagester, an Italian brand representing high street fashion in the world of sport. 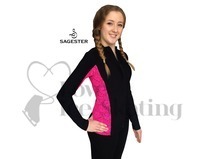 All of the Sagester exclusive creations are designed and produced in Italy by experienced pattern designers and tailors. 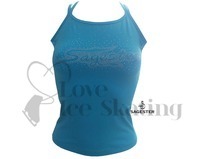 Garments are made by hand with specially selected and unique Italian fabrics.